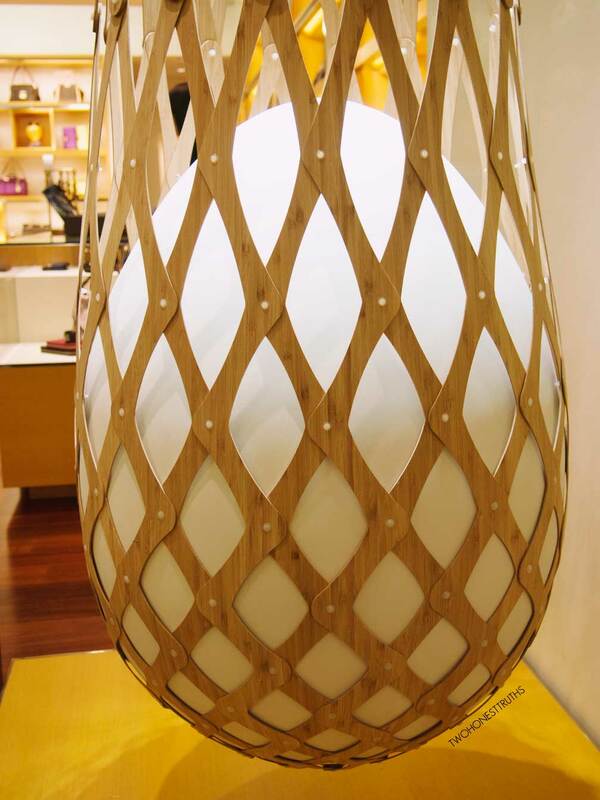 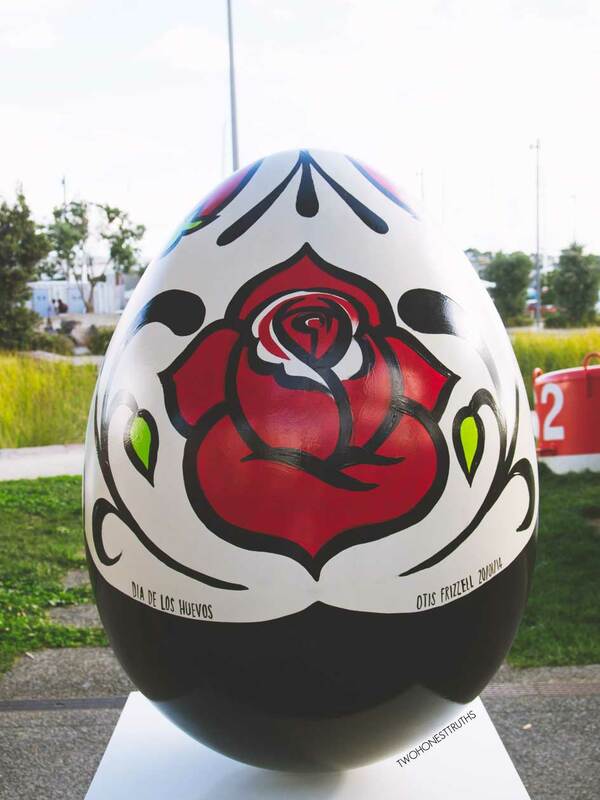 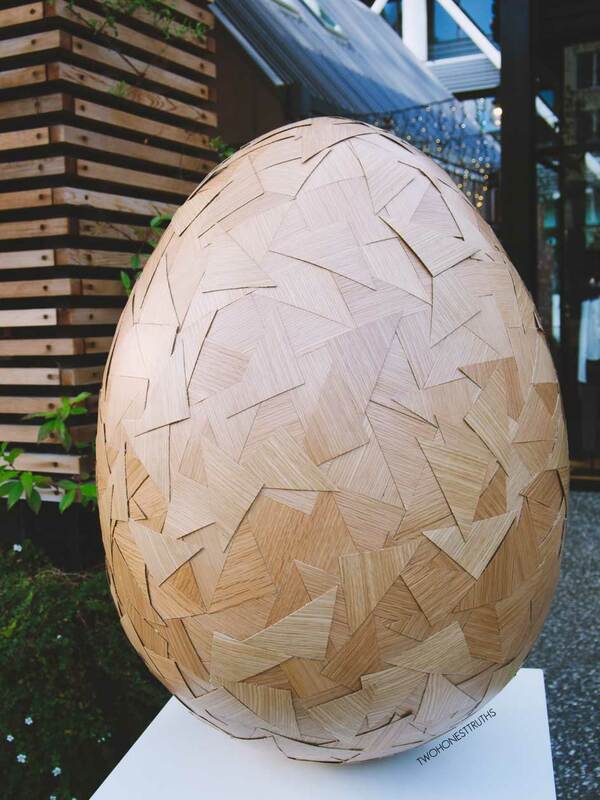 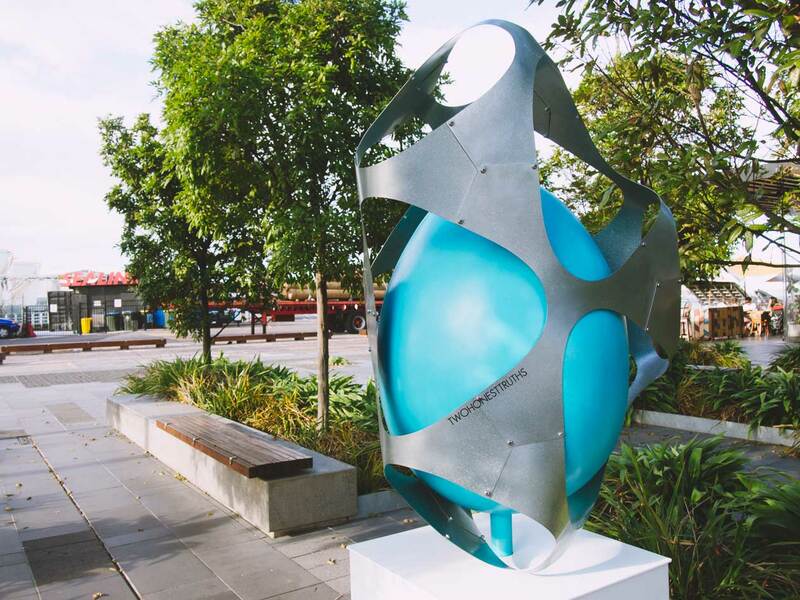 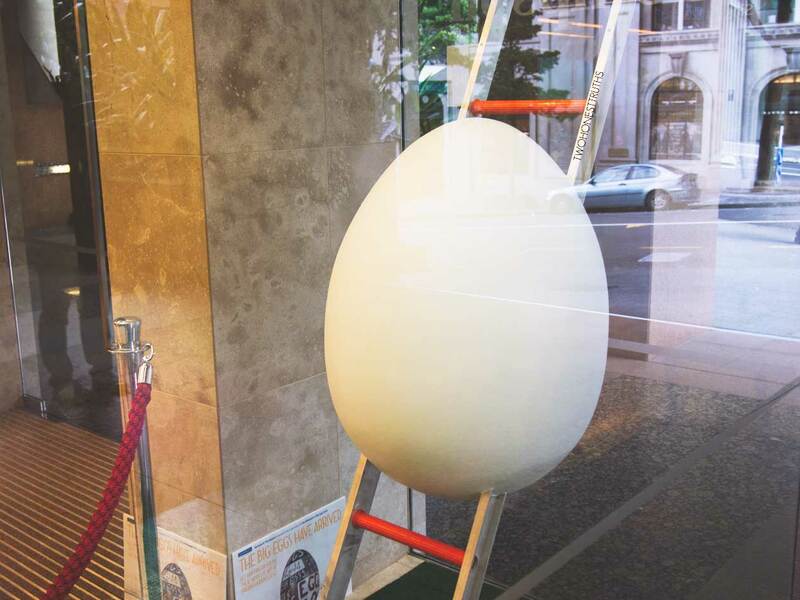 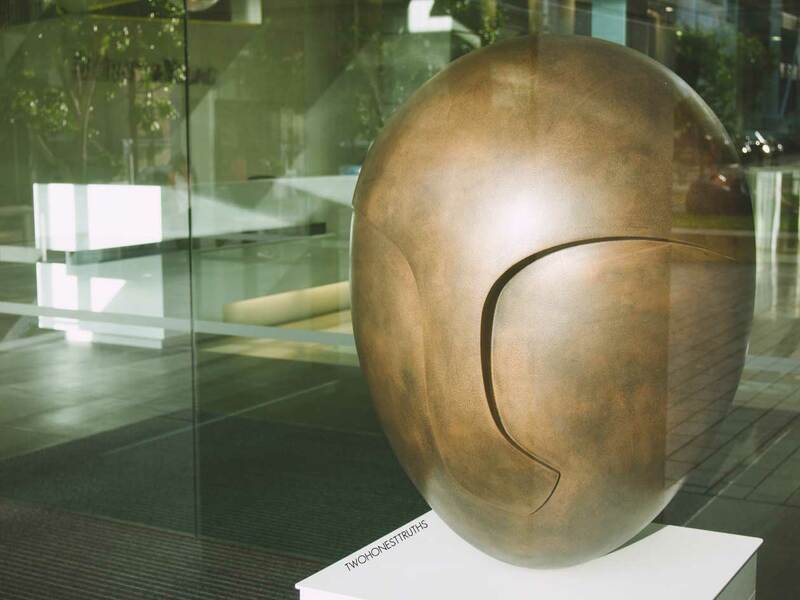 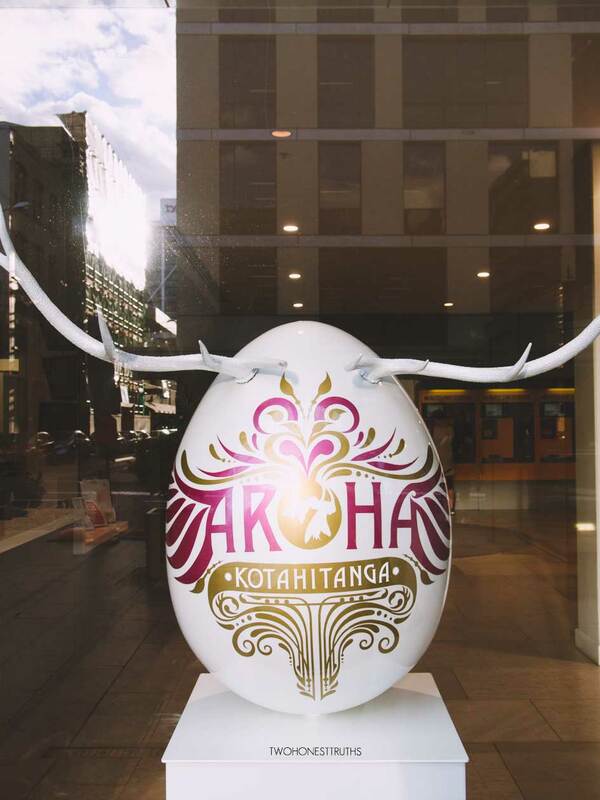 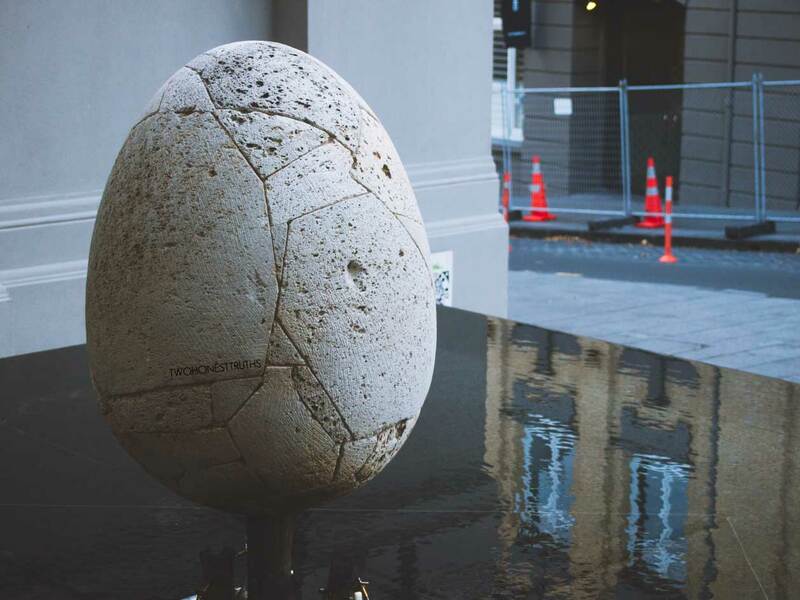 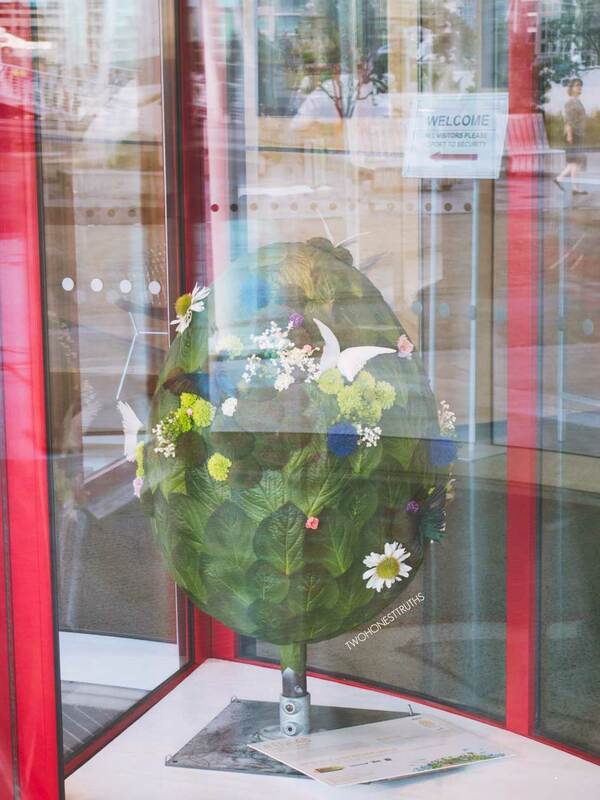 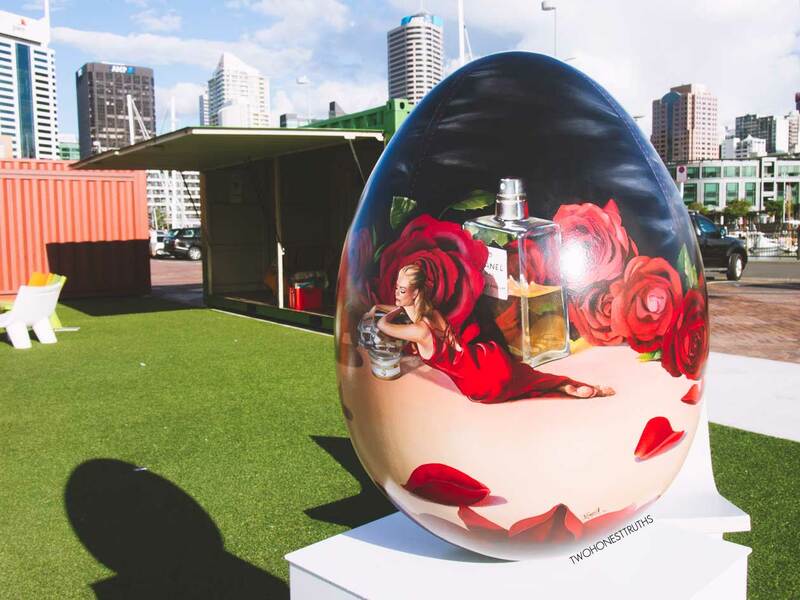 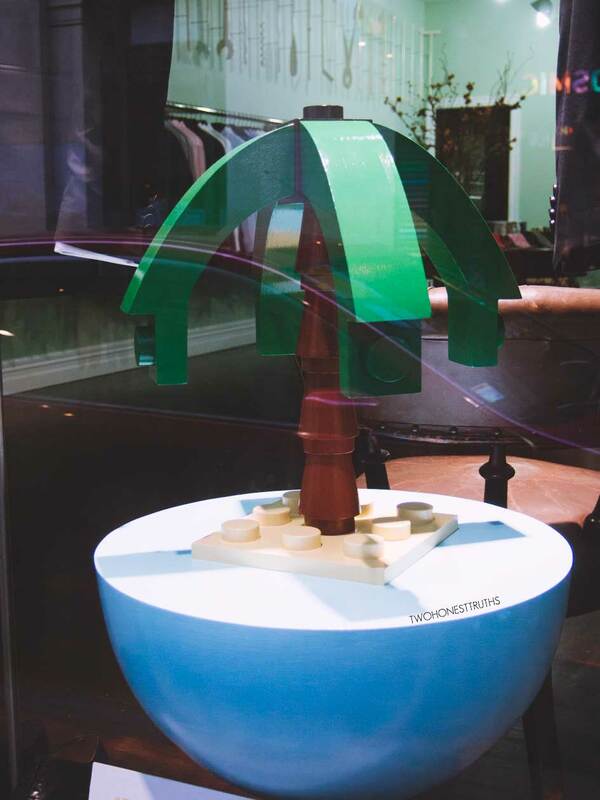 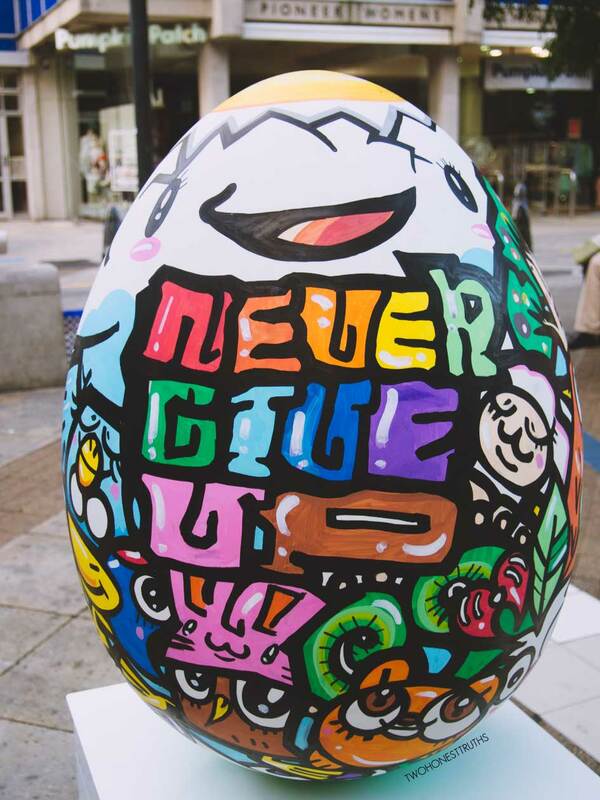 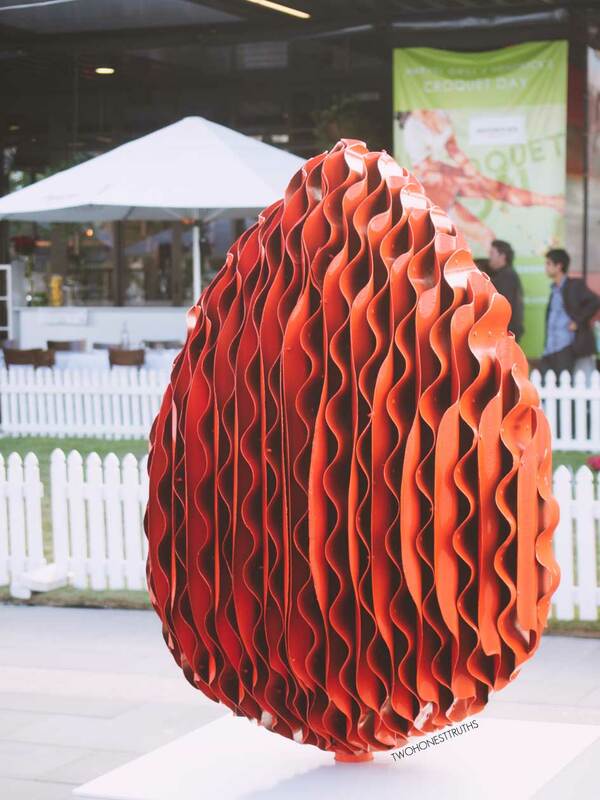 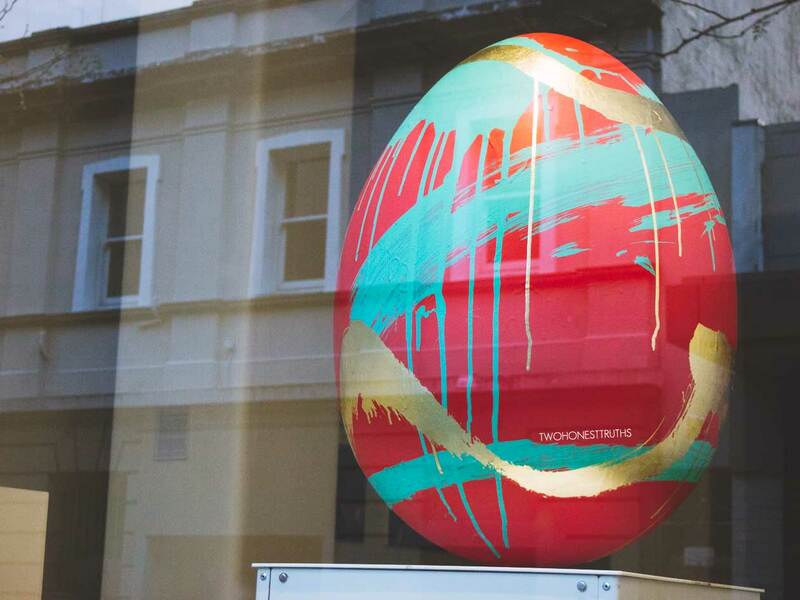 Easter is just round the corner and this year to celebrate, Whittakers have scattered Auckland CBD, Wellington and Christchurch with large decorated eggs for New Zealanders to take part in a big egg hunt. 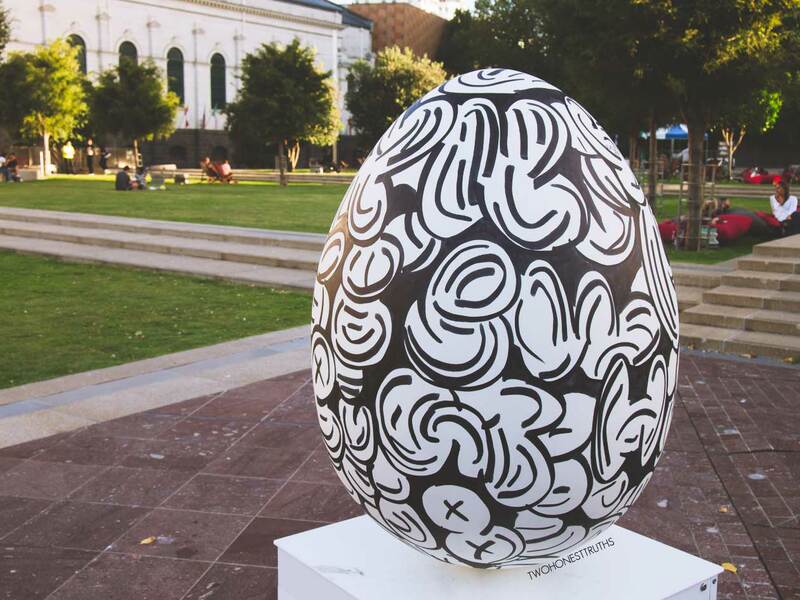 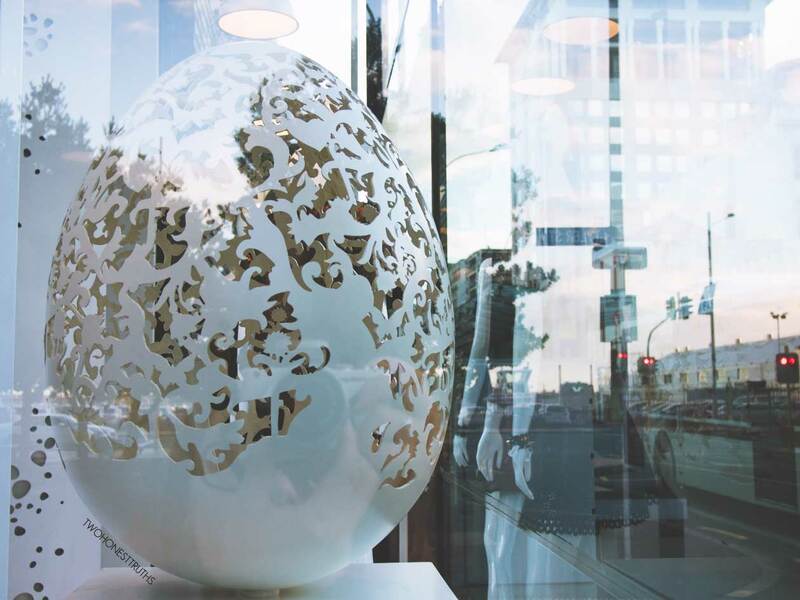 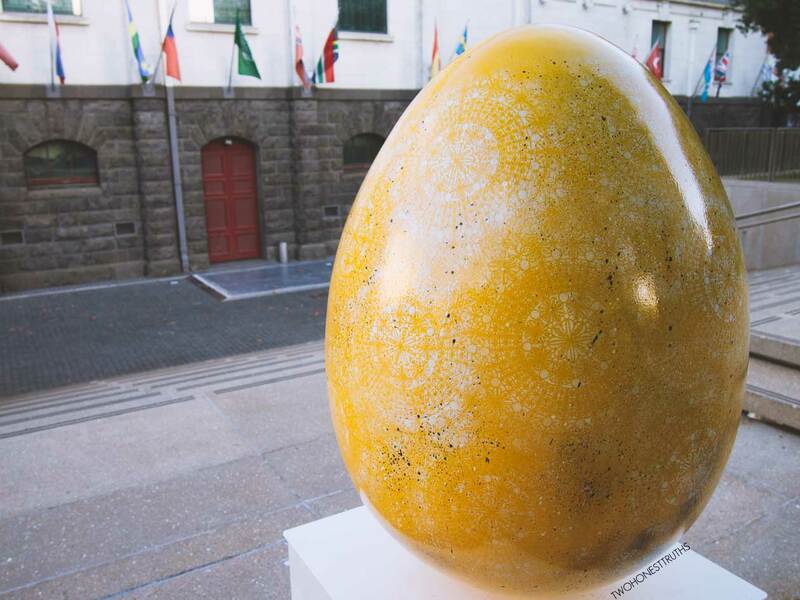 Many artists have been involved in producing the 101 unique eggs, and the initiative supports the Starship Foundation (read more here). 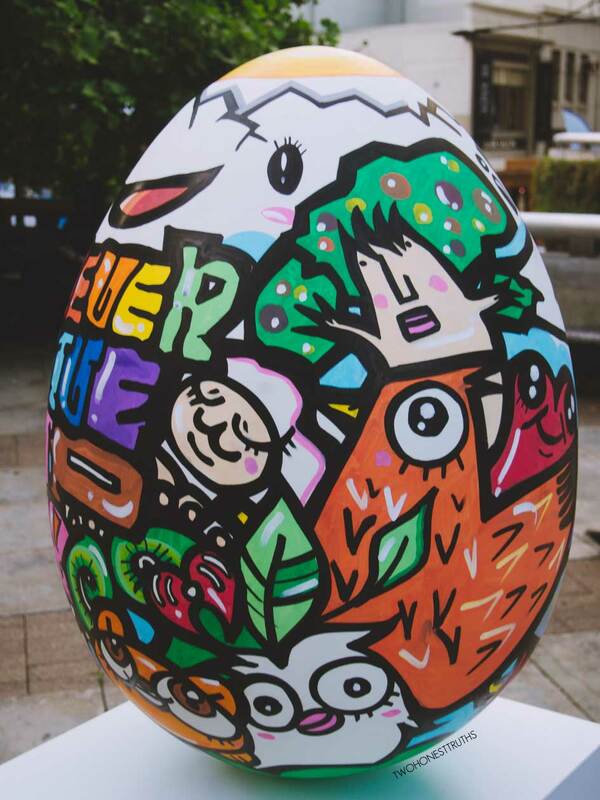 This is an excellent activity for the kids and family during the Easter Break and is a good opportunity to visit areas of town that you don’t go often. 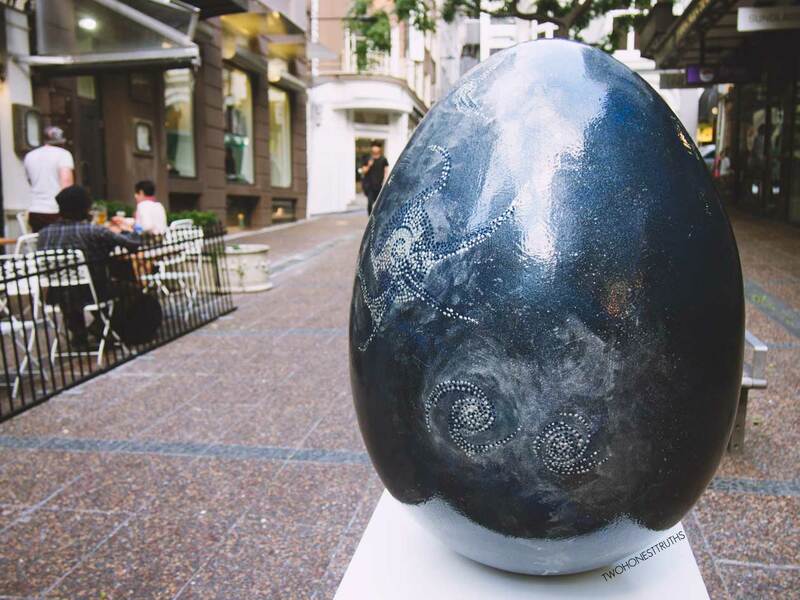 We certainly had a fun time tracking down the eggs and admiring how they were presented. 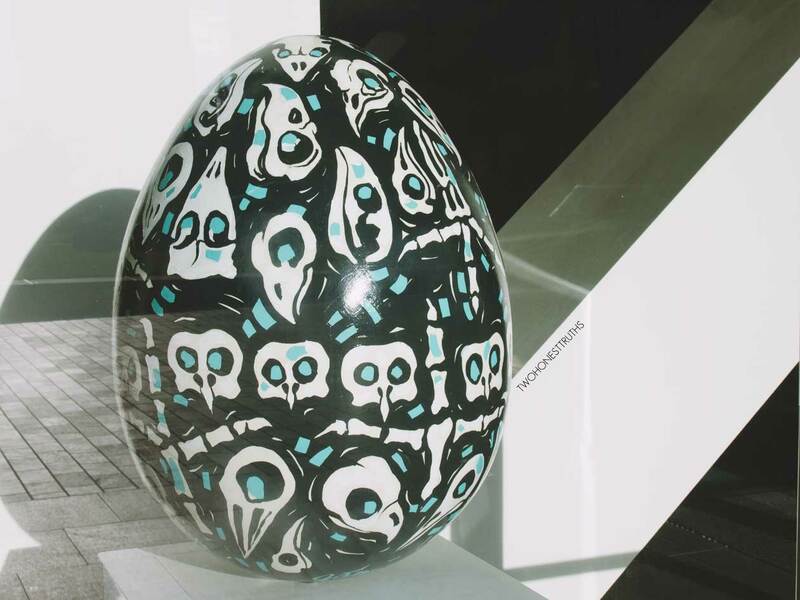 The hunt is on now till 22 April. 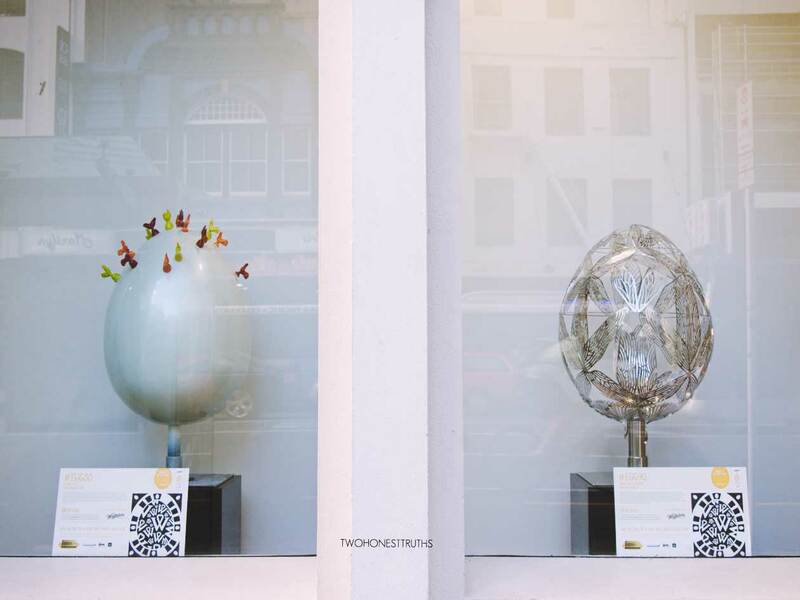 There is also an app (Apple only) which you can download to scan and collect the eggs as you find them and compare how you’re doing in relation to fellow hunters (click here). 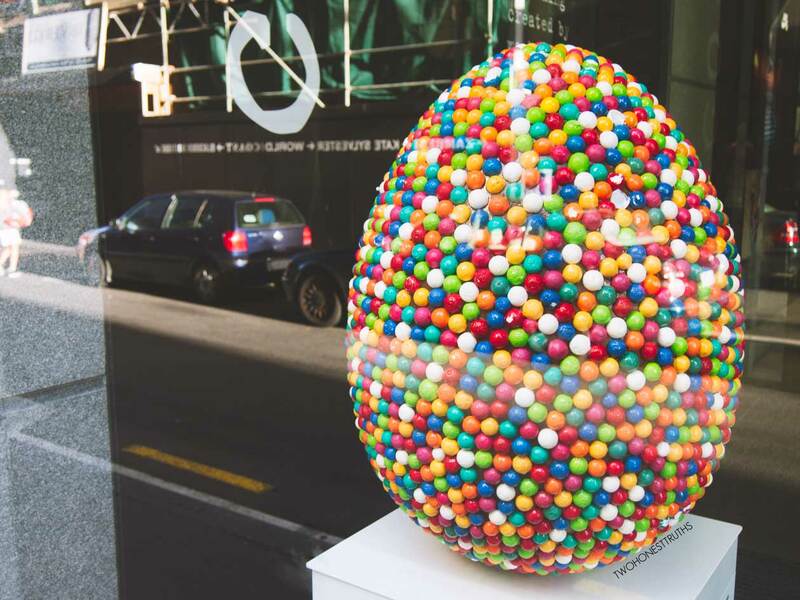 By joining the egg hunt you can go into the draw to win a golden slab by Partridge Jewellers and Whittakers’ peanut slabs on the way (read more here). 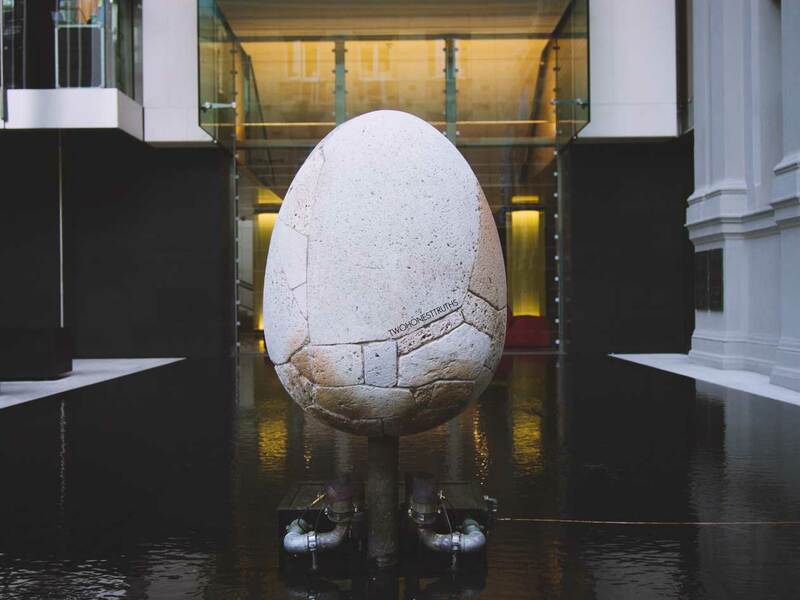 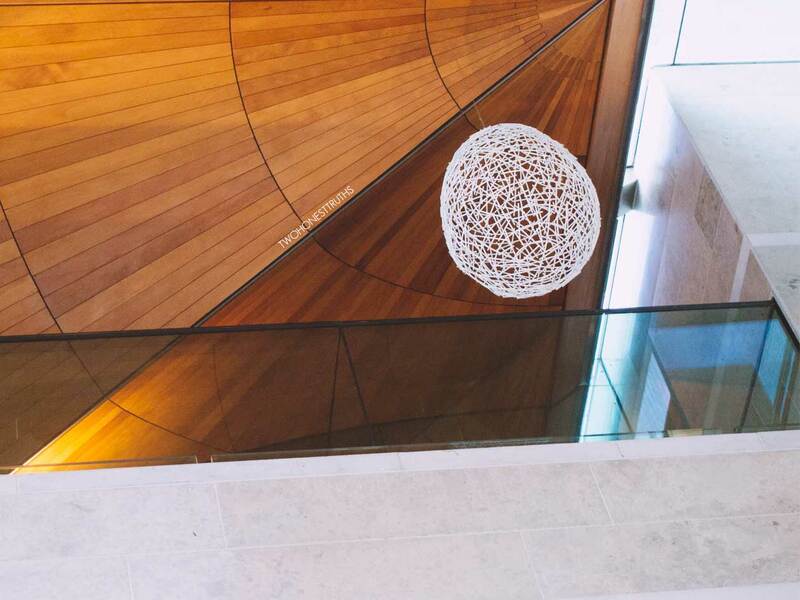 Bonus points for finding the (Where’s) Wally egg who moves location every two days! 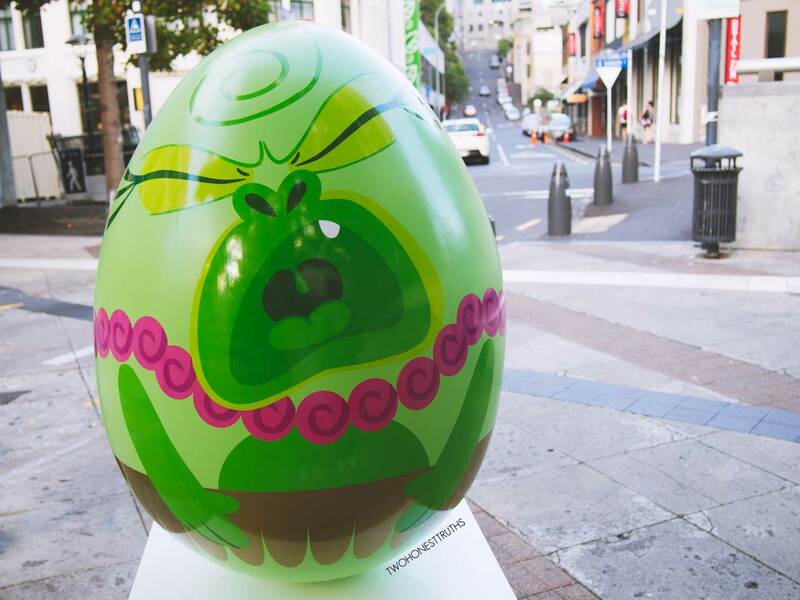 What are your plans for the Easter holiday? 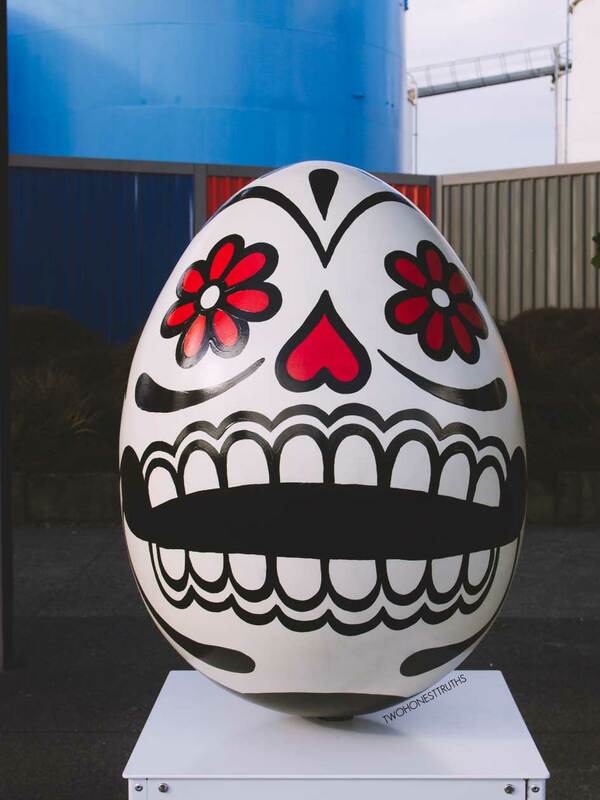 The Big Egg Hunt NZ. 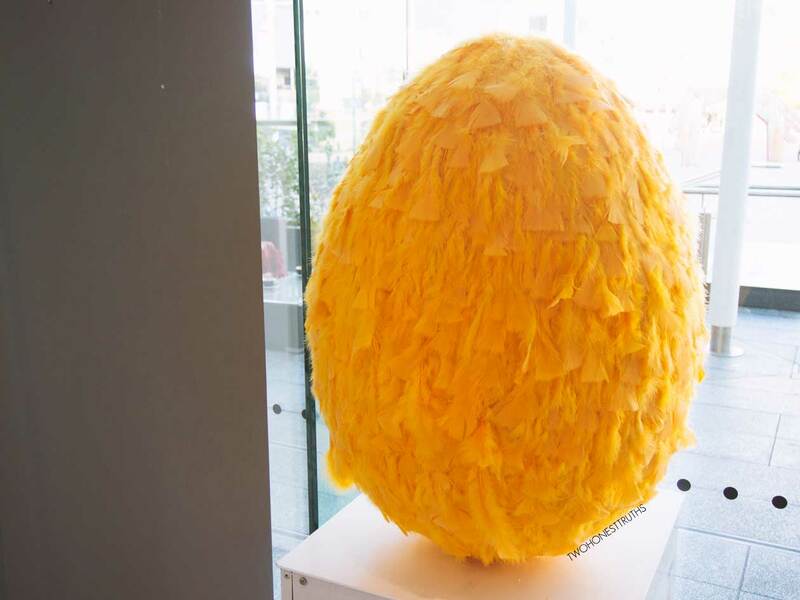 oh wow the eggs are so amazing. 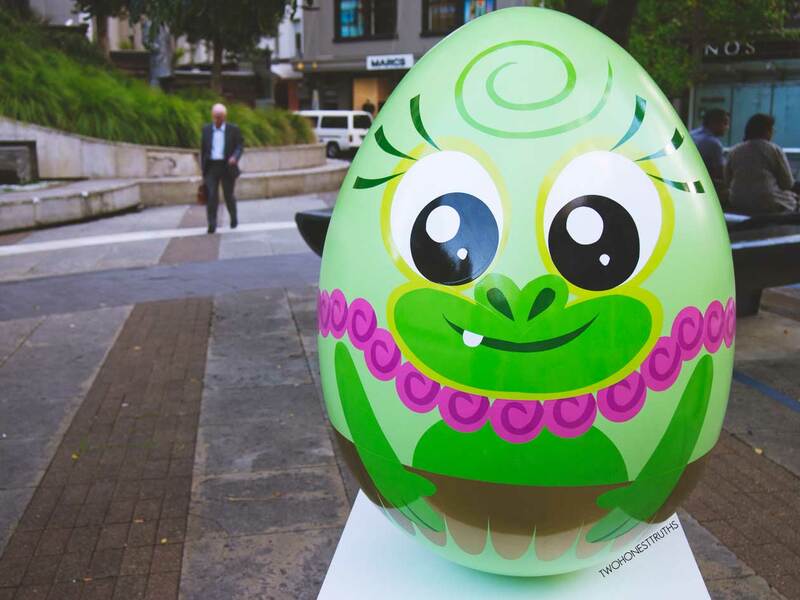 I’ll try and come by the CBD to look for them!